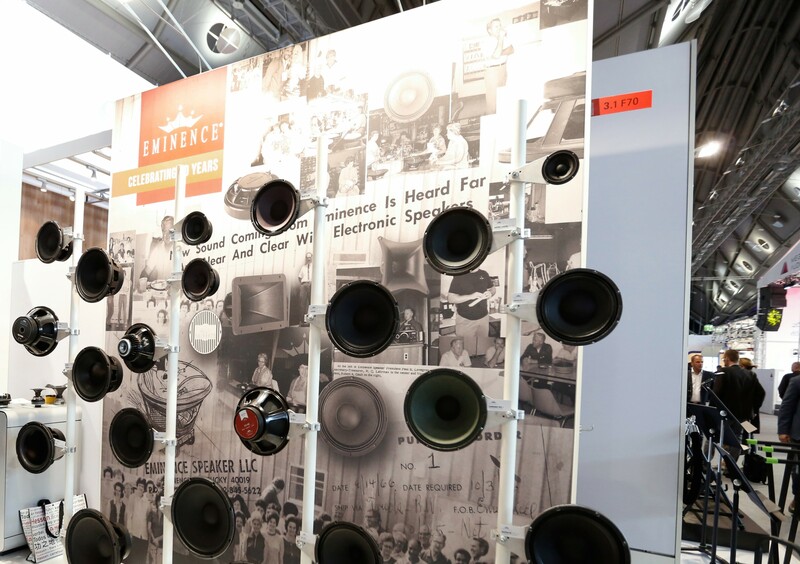 Our product portfolio of professional audio components, lighting technology and stage equipment includes both own brands and distribution brands. Our comprehensive product portfolio of professional audio components, lighting technology, and important accessories for the stage and studio includes both own brands and sales brands. 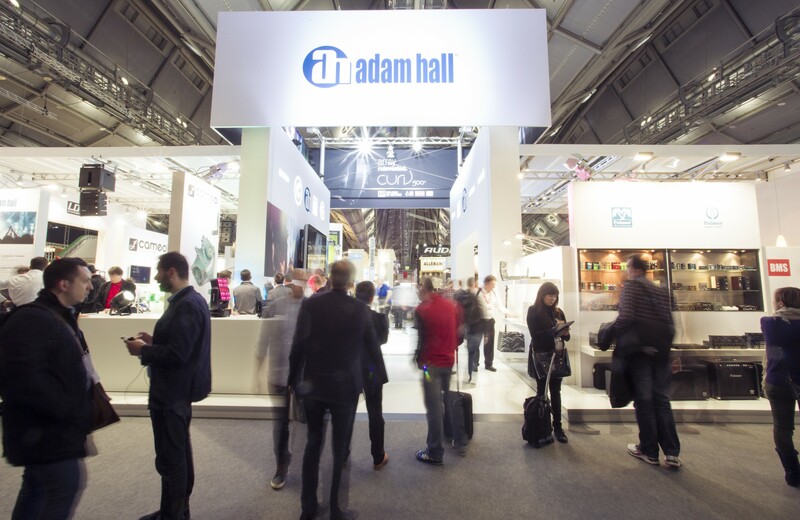 With their commitment to constant innovation and the latest technology, the Adam Hall Group brands have gained an excellent reputation for performance and value for money. 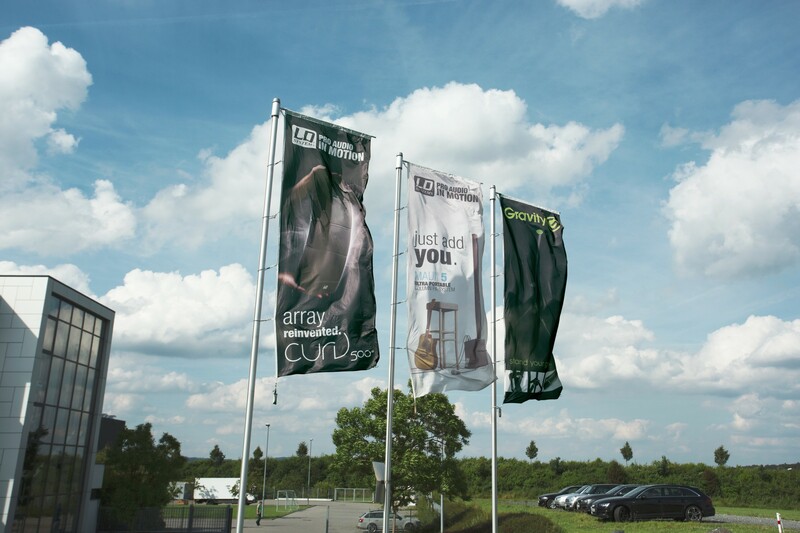 The comprehensive product choice and high quality of our sales brands offer clear advantages to our customers. Innovative and sophisticated products with pioneering features. Adam Hall Group's distribution brands offer solutions for both tailor-made projects and everyday tasks.